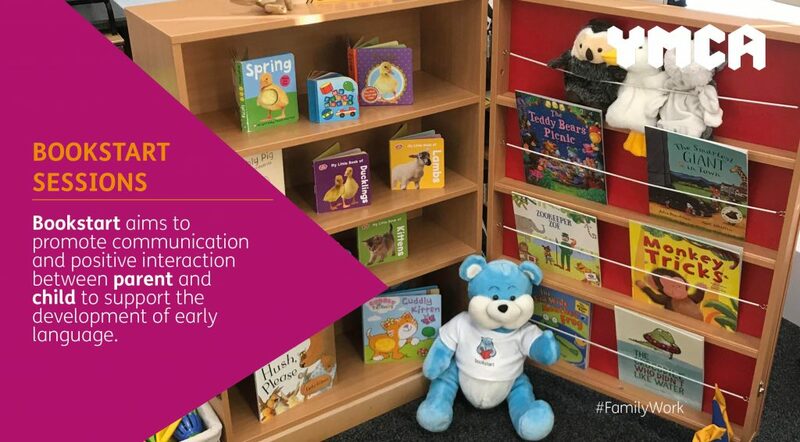 Bookstart aims to promote communication and positive interaction between parent and child to support the development of early language. Sessions are delivered at Silkmore Children’s Centre, Stafford. Session ONE: Making time for rhyme. 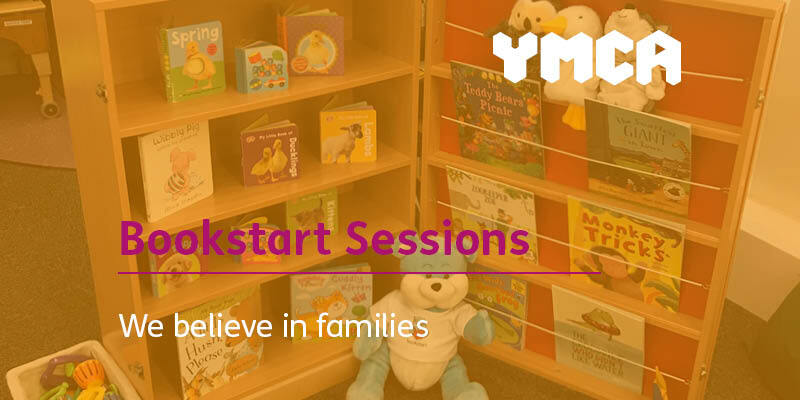 This session promotes the bond between parent and child by singing rhymes together and to promote the parents’ role in developing their child’s early language and communication skills through sharing stories, books, and rhymes. Session TWO: Sharing books and stories. To encourage families to share books and have conversations about the book being shared. Session THREE: Making stories part of a daily routine and bringing stories to life with props. To encourage a reading routine and using props to extend stories and bring them to life. Session FOUR: Mark making and further opportunities. To make families aware of the importance of mark making, encouraging them to continue to share books, stories, and rhymes.